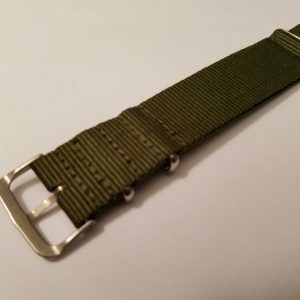 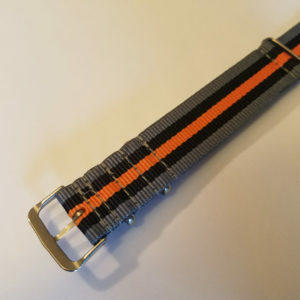 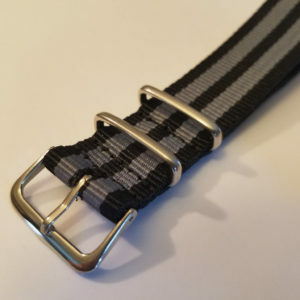 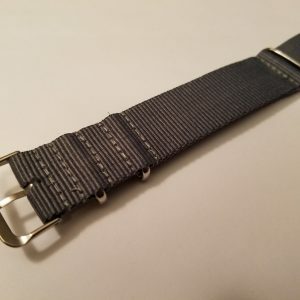 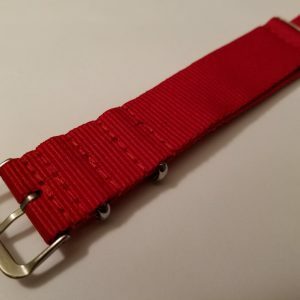 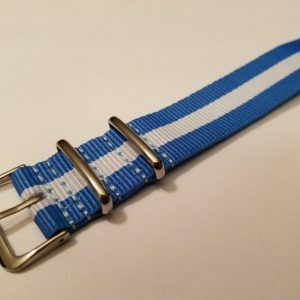 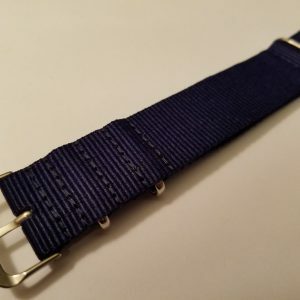 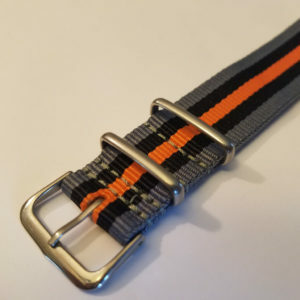 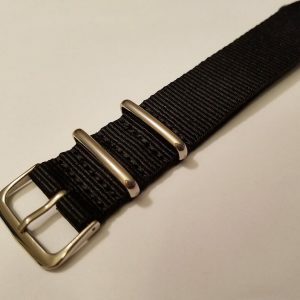 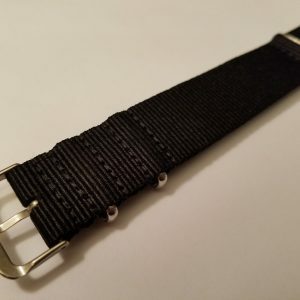 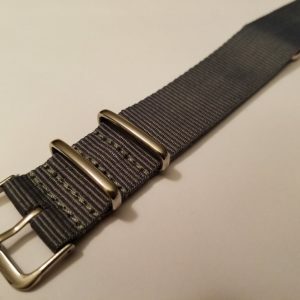 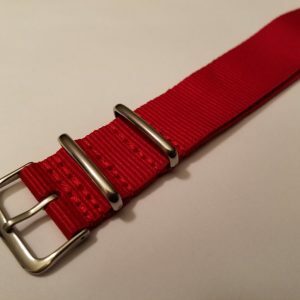 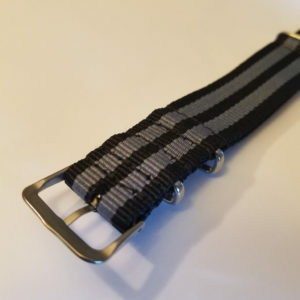 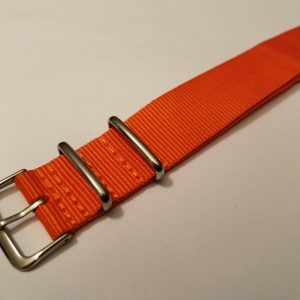 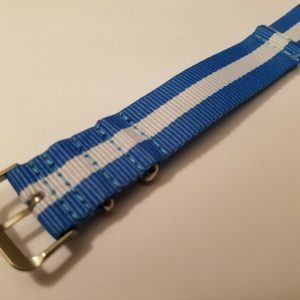 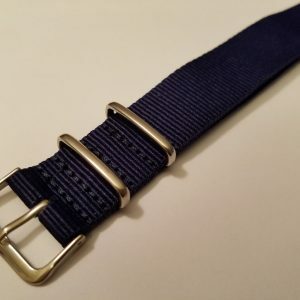 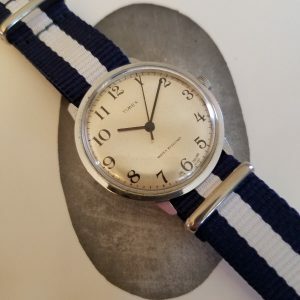 The River Dog line is are stylish, soft and breathable watch straps that can be used in any weather. 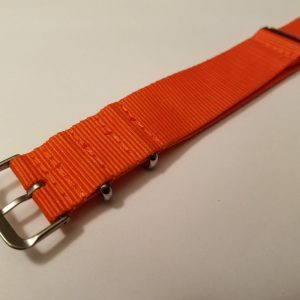 The River Dog is good quality and reliable, and durable so you can enjoy yourself with no concern while doing fitness, swimming, diving, or casual activities. 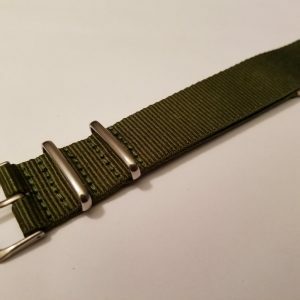 It can even hold it’s own if one of your spring bars break.